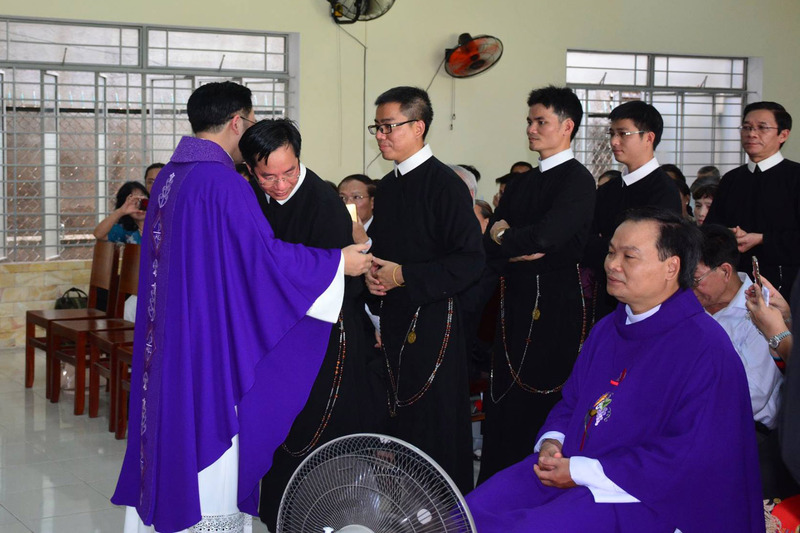 (Saigon, Vietnam) Rev Joseph Do Dinh Tu, CSsR., was installed as the new rector of Saint Alphonsus Academy and the superior of Maithon Monastery during the Holy Mass on Sunday the 7th April. 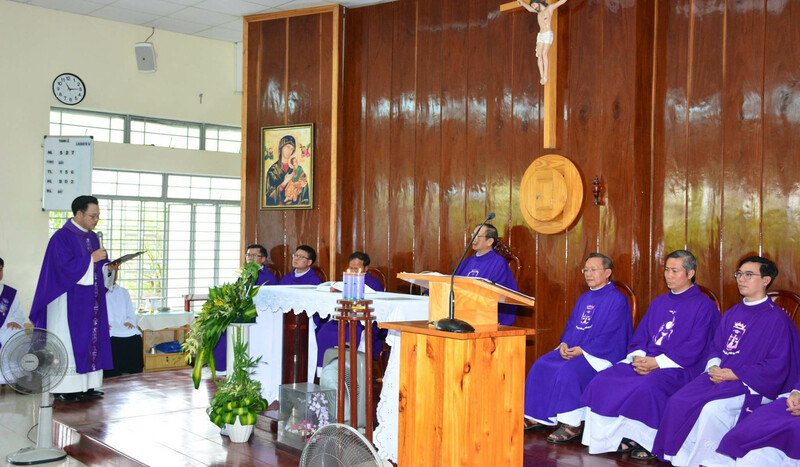 The provincial Joseph Nguyen Ngoc Bich presided over the Holy Eucharist. In the opening Mass, he invited the congregation to repent and ask God’s mercy and help to live the Gospel values. In the homily, Rev. Bich shared about the difficulties and challenges which were often encountered by the formators. Then, he asked the congregation to pray for the new rector and to collaborate with him in order to fulfill his new mission. After the homily, Rev Do Dinh Tu professed the faith of the faithful as guided by the Canon law of the Church. 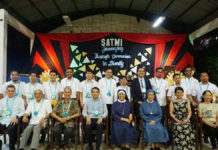 Saint Alphonsus Academy is the institution that provides the philosophy and theology programs not only for Vietnam provinces but also for other congregations also. 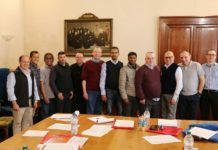 The students study two years of philosophy followed by four years of theology. Rev. 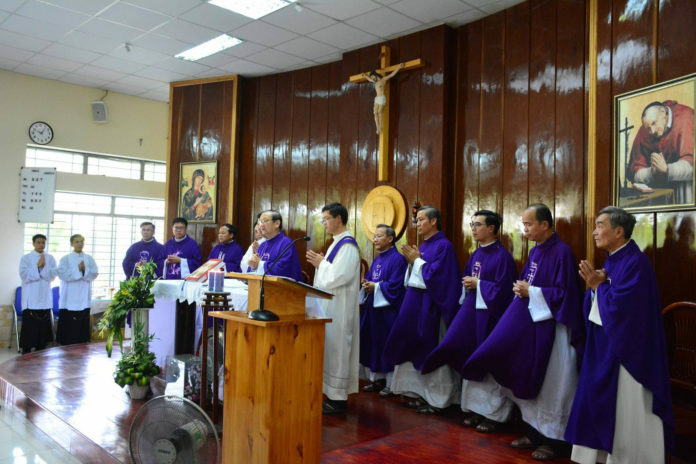 Do Dinh Tu studied liturgy in Rome and he has served in HANOI for more than five years. Brs. Van Huong and Duc Trung, CSsR. Next articleAn invitation for all to holiness in everyday life by Tony Fidalgo C.Ss.R.